Good news, everyone! Koei Tecmo announced today that the Atelier Arland Series Deluxe Pack will be getting a Western release on December 4 this year, bringing three more delightful JRPGs to Switch, PlayStation 4, and PC. Atelier Arland Series Deluxe Pack combines the full Atelier Arland trilogy into one pack, including “many of the previously released DLC contents”. Atelier Rorona: The Alchemists of Arland DX, Atelier Totori: The Adventurer of Arland DX, and Atelier Meruru: The Apprentice of Arland DX will also be sold separately. There’s no pricing information for the West yet, but in Japan—where the games released just this week—they’re priced at 4,800 yen individually and 10,800 yen for the bundle. That’s approximately USD $42 and $95 USD, respectively. 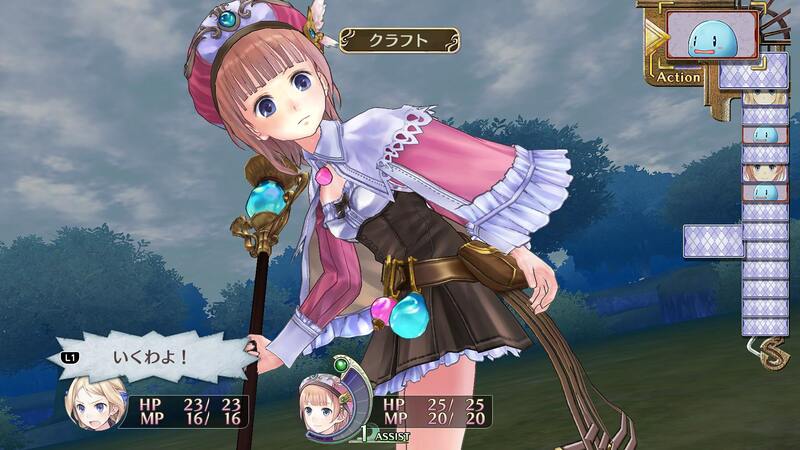 Atelier Rorona: The Alchemist of Arland first came out for PlayStation 3 in 2009, followed by Atelier Totori: The Adventurer of Arland in 2010 and Atelier Meruru: The Apprentice of Arland in 2011. Like the rest of the series, the Arland games are turn-based JRPGs that make alchemy a central aspect, with a focus on adorable characters and a cheeful tone. 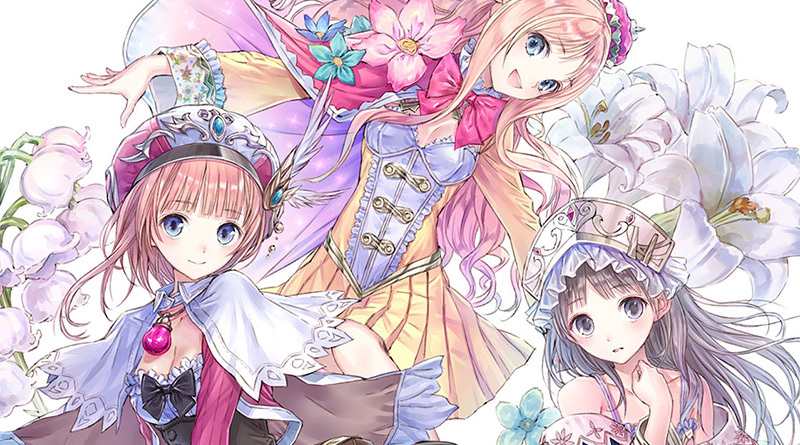 Atelier Rorona in particular is one of the most popular of the Atelier series as a whole, and it marked the video game debut of the extremely talented artist Mel Kishida. Nelke & the Legendary Alchemists: Ateliers of the New World is due out in early 2019 for PlayStation 4 and Nintendo Switch, while the Atelier Arland Series Deluxe Pack comes out for Switch, PS4, and PC on December 4 this year.